4. A Deduction For Moving Expenses. 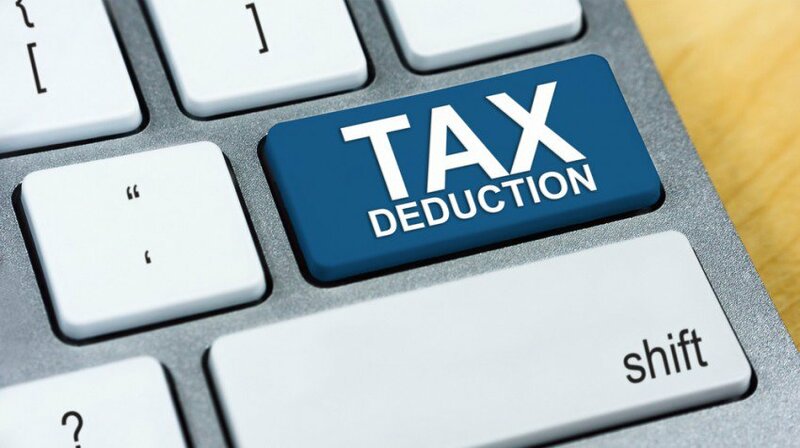 If you relocated for a new job, you may be able to deduct your moving expenses from your 2017 taxes, assuming you meet criteria laid out by the IRS. This criteria stipulates you must be moving to a job location at least 50 miles farther from your old house than the distance from your old house to your old job.